Why us for your advertising? By definition, an advertising agency or ad agency is a service based business dedicated to creating, planning, and handling advertising for its clients. An ad agency is generally independent from the client and provides an outside point of view to the efforts of selling the client's products or services. Our agency can also handle all of your overall marketing and branding strategies, including sales and promotions for our clients. If you operate a business in Colorado, you need an agency with local market knowledge to assist in planning and buying your media. 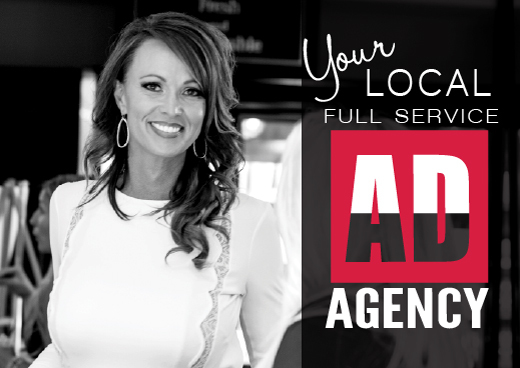 We are local experts, on demographic and the various advertising mediums available to you. Hire JBP to produce your television commercials, radio commercials, online advertising, mobile marketing as a part of your advertising campaign. Jen Barry Productions provides creative direction to any advertising campaign and cohesive coordination to your business' online and offline efforts. At Jen Barry Productions we are an advertising and marketing team with years of local market experience, design creativity and longevity. With Jen Barry Productions strategic marketing approach, our customers are satisfied and their businesses are experiencing substantial growth.